A new way to fund city trees is afoot across the nation, and a group of local and national stakeholders are launching one of the pilot projects in the City of Shoreline. The innovation: these trees will earn carbon credits. 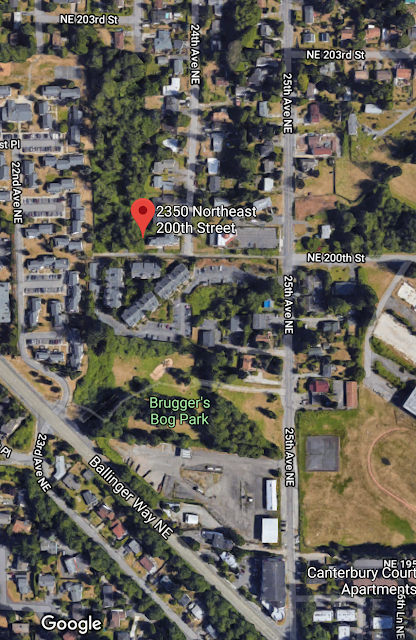 On December 1, Shoreline community volunteers will join local volunteers from Bank of America and staff from the local Greenway Trust to plant 200 trees at the three-acre Ballinger Open Space site at 2350 NE 200th Street, Shoreline. These trees are the beginning of a project that will clear out invasive plants to restore public access and will plant 2,000 trees on the site. Many cities are struggling to fund their trees, and growth and development are taking their toll on city trees. American Forests and its corporate partner, Bank of America, have been working to address this problem in more than 20 cities across the country since 2013, with a large focus on restoring and expanding urban forests in underserved neighborhoods. American Forests is also a partner of City Forest Credits, a Seattle-based non-profit organization working nationally to enable tree planting and preservation projects in cities to earn Carbon+ credits. Projects can sell these credits to local or national companies, thus generating new, private-sector funding to help keep our cities green, healthy and equitable. The scientists at City Forest Credits developed a unique City Forest Carbon+ Credit that includes a metric ton of CO2, quantification of stormwater runoff reduction in cubic meters, reductions in air pollutants, and energy savings. By working with City Forest Credits, the Greenway Trust will leverage the initial sale of credits to pay for maintenance and monitoring of the trees on the site. Mark McPherson, founder and Executive Director of City Forest Credits, said, “The City of Shoreline, the Greenway Trust, American Forests, and Bank of America all deserve recognition for their work to pioneer this new opportunity. 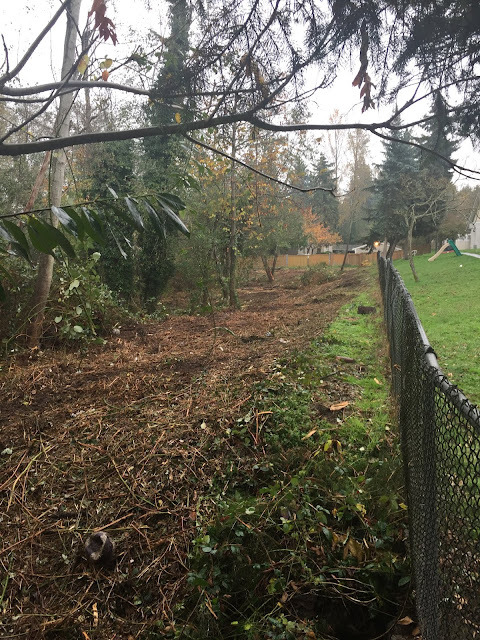 The Seattle-based Mountains to Sound Greenway Trust worked with the City of Shoreline to identify the Ballinger Open Space site as ideal for the first group of national pilot carbon projects. The site is currently choked with blackberries and knotweed and allows no community access. More information on the project and site can be found on the City Forest Credits website under the Ballinger Open Space Project. The Greenway Trust has already begun to clear invasive weeds from the site. On December 1, volunteers will be planting a diverse palette of native tree and shrub species that have historically grown on and are adapted to this area. These include Sitka and Scouler’s willow, Western Red Cedar, Douglas Fir, Dogwood, and Sitka Spruce.